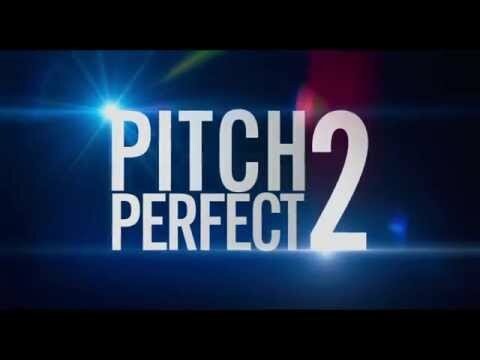 Anna Kendrick and Rebel Wilson return in this musical comedy sequel following the fortunes of an all-girl a cappella singing group. The film follows The Barden Bellas as they enter an international singing competition that a group from the US have yet to win. Can they impress the judges enough to beat their competitors? The cast also includes Elizabeth Banks, Hailee Steinfeld, Brittany Snow and Katey Sagal.